My name is Natalie Drugan and I’m a nutrition health coach, marathon runner and mom of identical twin boys. So, I’m always on the go, and healthy eating and living is my top priority. As a mom, I’ve learned to never leave the house empty-handed when it comes to snacks. In fact, our family has a funny hunger alert, which was coined by my mom. She once joked to my kids that she was going to turn into a monster because she was so hungry! Now, my boys notify me when it’s close to monster time. And, it’s not far from the truth; we can all get hangry, ahem hungry, when our fuel tank is low, especially on vacations. Instead of buying fast, unhealthy foods, consider adding any of the following wholesome snacks to your packing list. They will help save a little money and keep you prepared and sane between meals. Whole fruits such as apples, bananas and oranges are satisfying snacks. By eating fruit in its entirety you get the most benefits, particularly essential fiber. And, as you travel, consider restocking with local fruit. 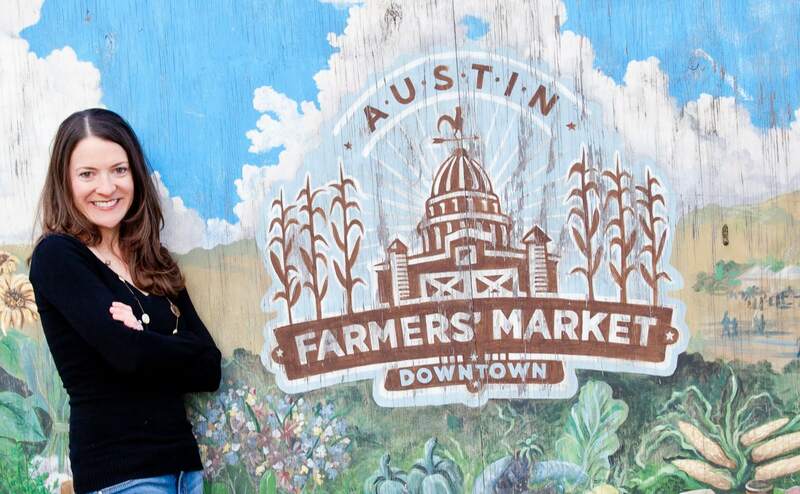 I love shopping at local farmers’ markets; it’s a fun learning environment, the produce is fresh and it helps support small farms. Benefits: Whole fruits are filling, flavorful snacks that are loaded with nutrients; they are a great source of vitamin C and dietary fiber. They also help keep your bathroom trips regular! Yes, I went there! While on the go, hydration is essential. Even better, enhance your water and feed your system simultaneously with functional superfoods. SuperBeets travel packets are a great example. 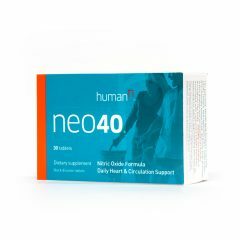 Each packet/serving is the nitric oxide equivalent to three whole red beets, nature’s circulation superfood. Just add to water! 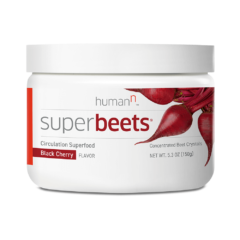 Benefits: Functional superfoods, like SuperBeets, helps replenish your body and promote nitric oxide production, which in turn helps support healthy circulation and healthy blood pressure levels. Trail mixes help manage hunger levels between meals. You can purchase pre-made mixes, just make sure the ingredients are simply stated without the help of Google; otherwise find another brand or even better, make your own! I have a homemade mix I call “Trail Mix Mama,” which includes almonds, walnuts, cashews, raisins, coconut chips, cinnamon and cacao chips. Benefits: A little goes a very long way, so it will last awhile. Nuts alone are very filling. They are also a great source of plant-based protein. Note: Not recommended for anyone with nut allergies. Food bars are easy snacks that are typically mess free. I really like the Lara bar and Simple Square brands because they have quality ingredients that are recognizable. Avoid bars that have long ingredient lists and skip the candy bars that are marketed as energy bars. Sugar offers short-term energy followed by a crash. Benefits: Food bars offer a way to get a mix of vitamins and minerals in a relatively small amount of food. They can also be quite satisfying when you are on the go. Fruit snacks are a kid favorite and they are a better alternative to candy. There are many options, such as raisin boxes, dried fruit, fruit strips/leathers and even fruit bites. My kids like the Barnana banana bites that have different flavors, such as coconut and peanut butter. Benefits: Fruit snacks are quick, sweet snacks that are healthier alternatives to sugary treats. They also have many vitamins, such as immune-boosting Vitamin C. Just remember to avoid fruit snacks loaded with added sugars. Some people eat breakfast for dinner. I say why not even eat it for a snack. I travel with instant oatmeal packets. It’s the simplest and healthiest food to make. If you’re stopping to get coffee, just get an extra cup with hot water. That’s all you need! Then, mix the oatmeal and add any desired toppings. Benefits: Instant whole grain oatmeal is a fast way to eat nourishing food that provides long-lasting energy. Oatmeal is a complex carbohydrate, so you don’t have to worry about spikes in energy, followed by crashes. It’s a steady flow of goodness. For salty and crunchy snack cravings, avoid the greasy and over-the-top salty chip bags. Instead, pack healthier salty snacks such as veggie chips/sticks, pea snacks, popped popcorn and baked sesame seed tortilla chips. Benefits: These snacks offer a variety of health benefits but most importantly they are a tasty and better option than most salty snacks that offer little to no nutritional value. Food pouches, like Go Go SqueeZ or Ella’s Kitchen, are like a kid version of a health food shake. Food pouches are great because veggie snacks are a little harder to come by on the road or at the airport, so they are good supplements. 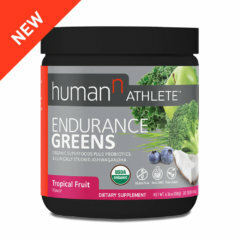 Benefits: There are many food pouch variations, such as kale and apple, green beans and butternut squash, etc. 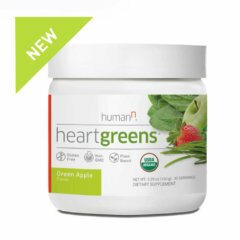 Thus, they are loaded with nutrients from healthy fruits and veggies, all packed in one serving. I bring travel size almond butter on trips. Justin’s is a great brand. You can get either the single packets or a small container. Spread nut butters on bread, use it as a dip for pretzels or add it as a topping for fruit, like bananas. Note: Avoid nut butters with hydrogenated oils. 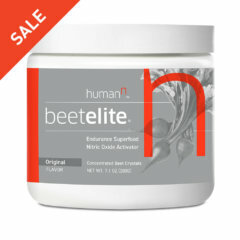 Benefits: Nut butter is a good source of plant-based protein, it has numerous minerals that are beneficial to your bones and it has the “good fat.’ Nut butters are filling and they are delicious compliments to other snacks. For meat eaters, healthy jerky may be a welcomed change from a carb-loaded snack. Just remember to avoid elevated salt levels and questionable ingredients. EPIC bars have organic and grass-fed beef and bison selections. 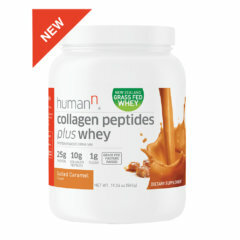 Benefits: Jerky and meat bars and sticks provide a nice source of protein. They also help keep you full and curb any sugar cravings. Along with your toothbrush, hairbrush and clothes, make sure you pack healthy snacks to keep the monsters away and to nourish your body. And, most importantly enjoy every moment of your summer travels. Consider writing in a travel journal, documenting memories with pictures and even engaging in family discussions. We like to share our favorite part of each vacation day. It’s fun to hear all the responses and it’s also another way to practice gratefulness. Bon Voyage and Happy Eating! 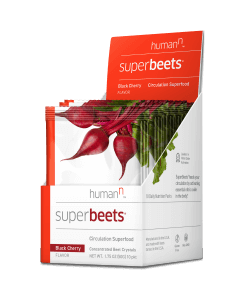 Single-serving packs of our best-selling SuperBeets product, in delicious Black Cherry flavor!